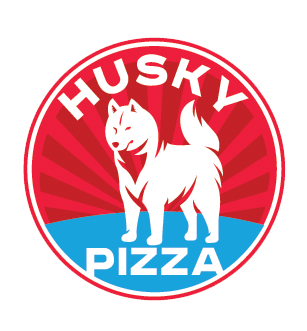 Online ordering menu for Husky Pizza (Plainville). With a variety of specialties ranging from burgers and subs to pizza and pasta, our motto is "You Ring, We Bring; The Best Pizza To Your Family From Ours." We deliver everyday to Bristol, Burlington, Plainville Farmington, and Unionville. Delivery to Businesses, Churches, Schools, Homes, Hotels, etc. Located on Farmington Ave and 72 Hwy, just 1.5mi NW of Sunset Rock State Park.